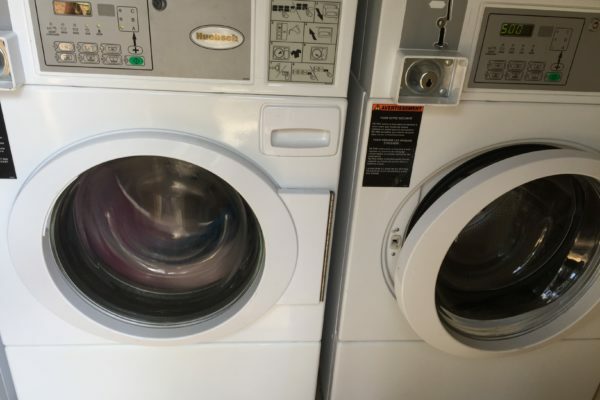 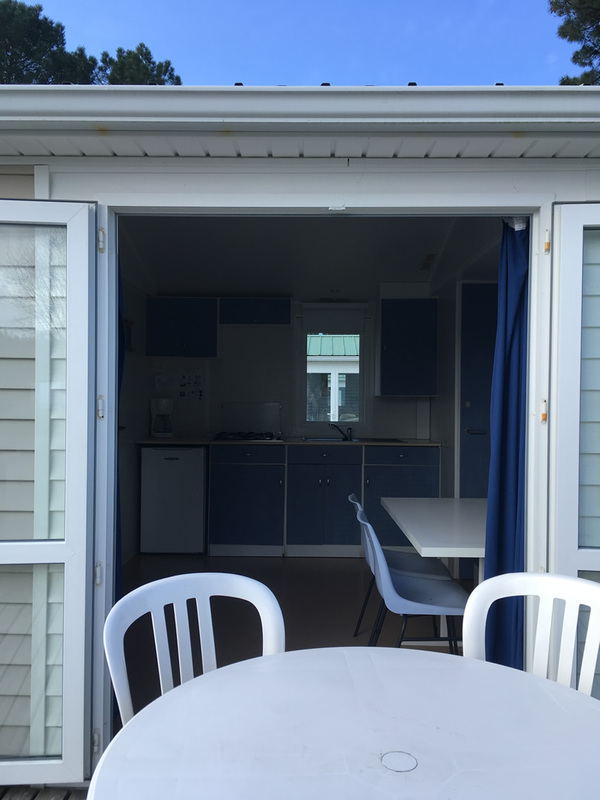 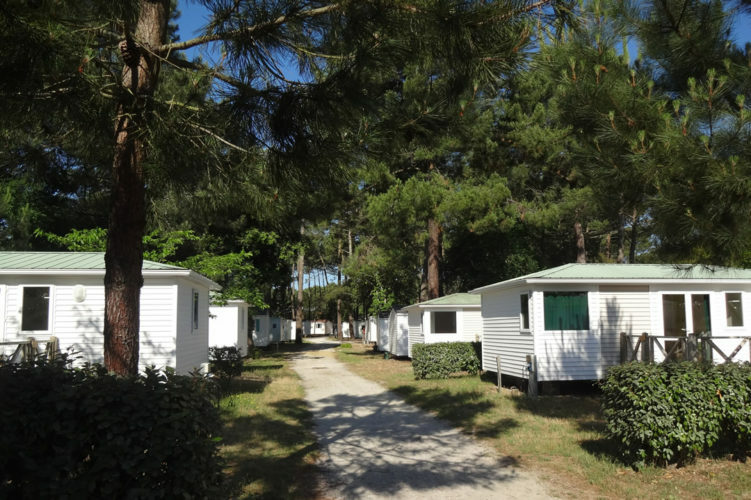 Tent, caravan or mobile home, it’s up to you to choose your accommodation! 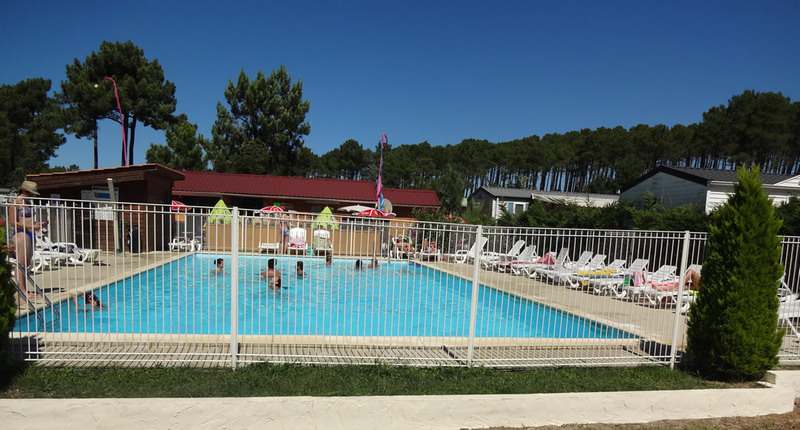 Easter – Jun: 9:00 am to 2:00 pm / 5:00 pm to 8:00 pm. 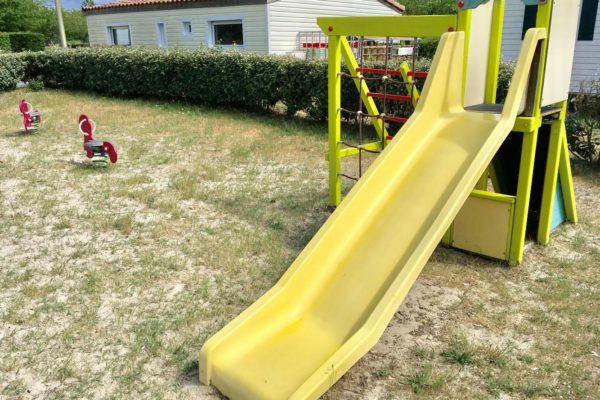 July to August: 8:00 to 11:00 pm. 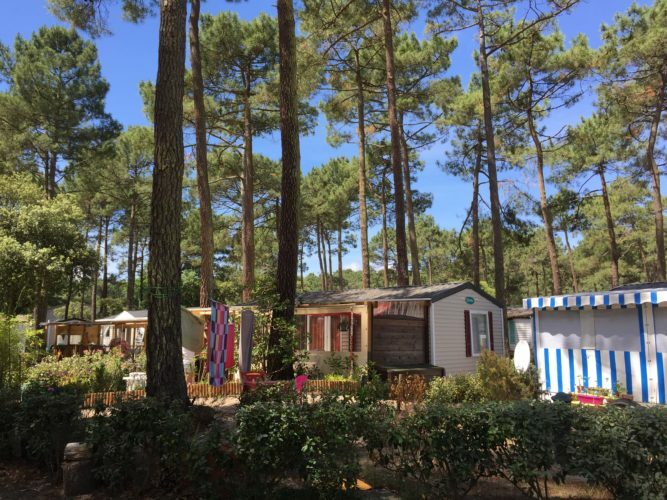 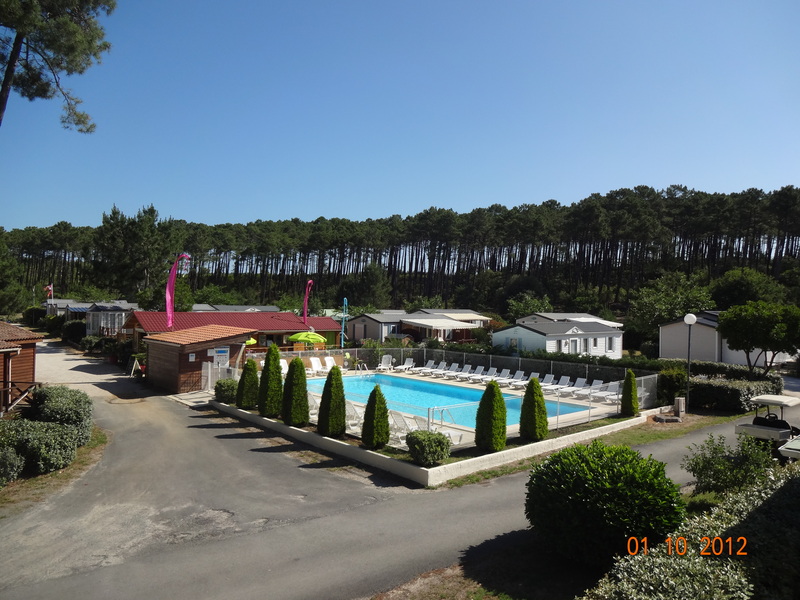 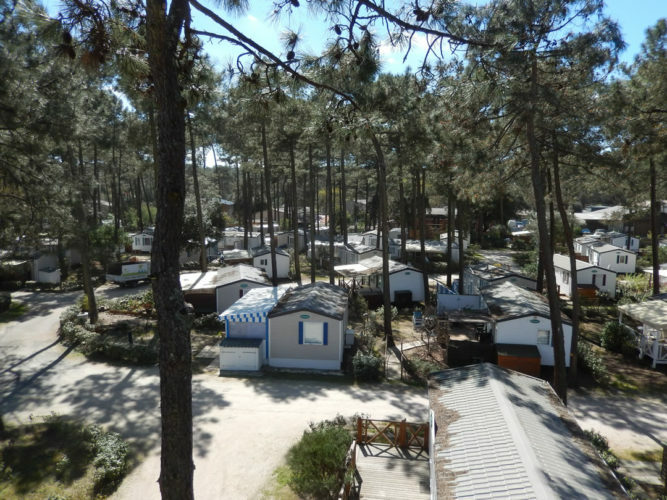 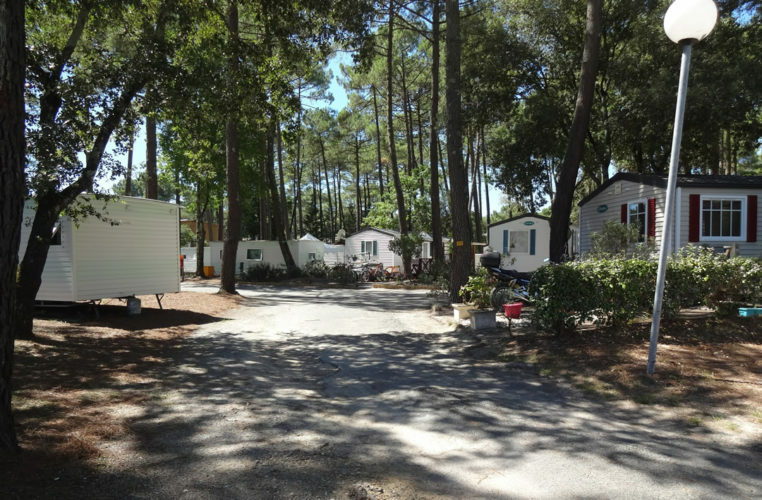 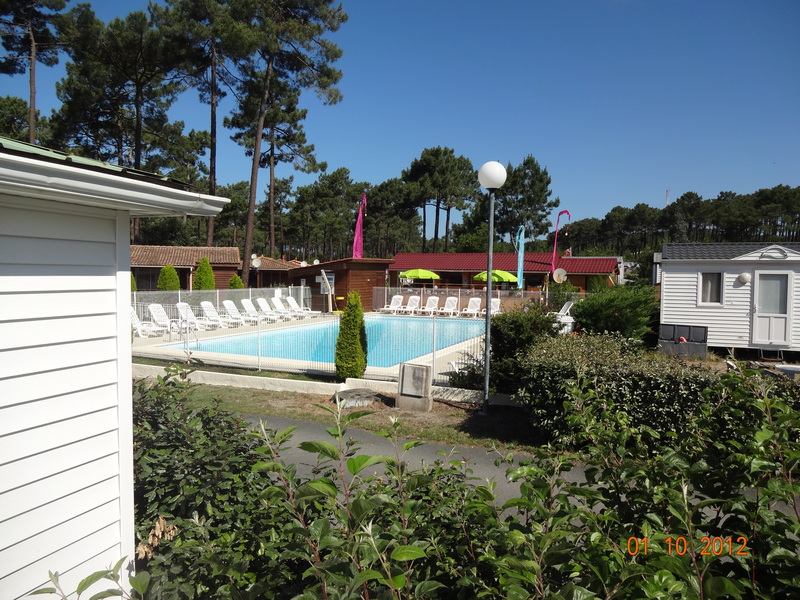 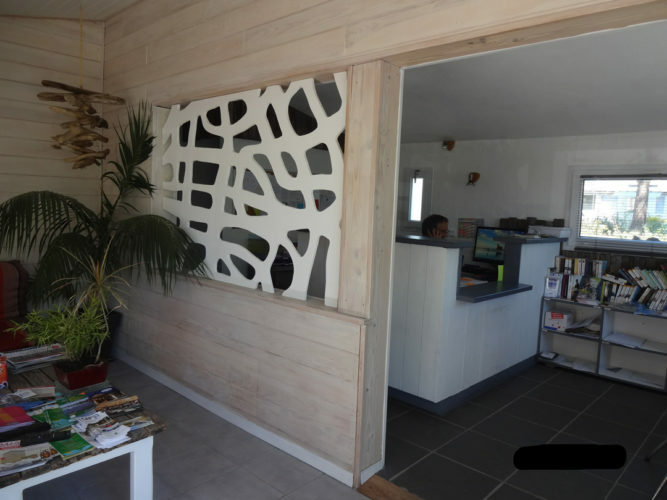 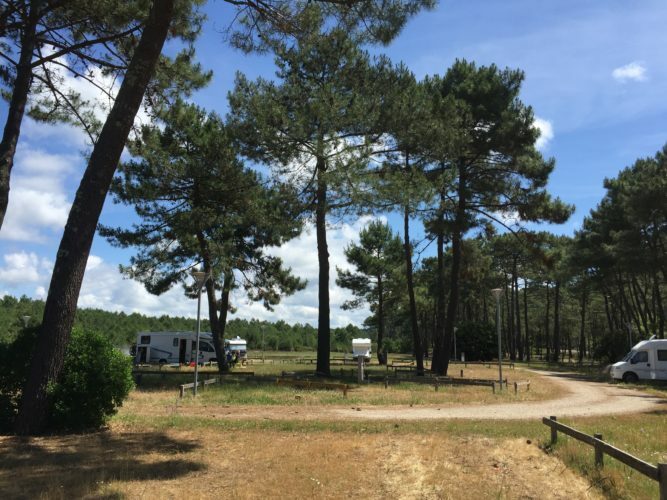 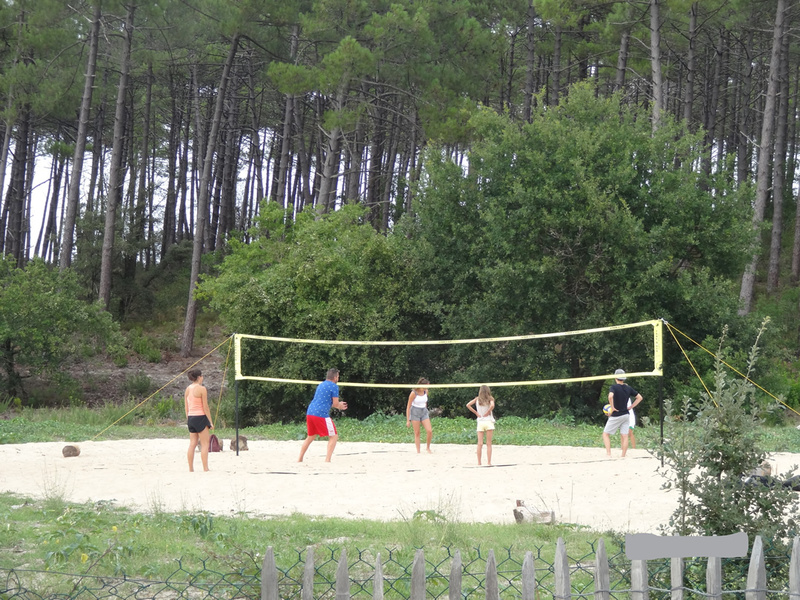 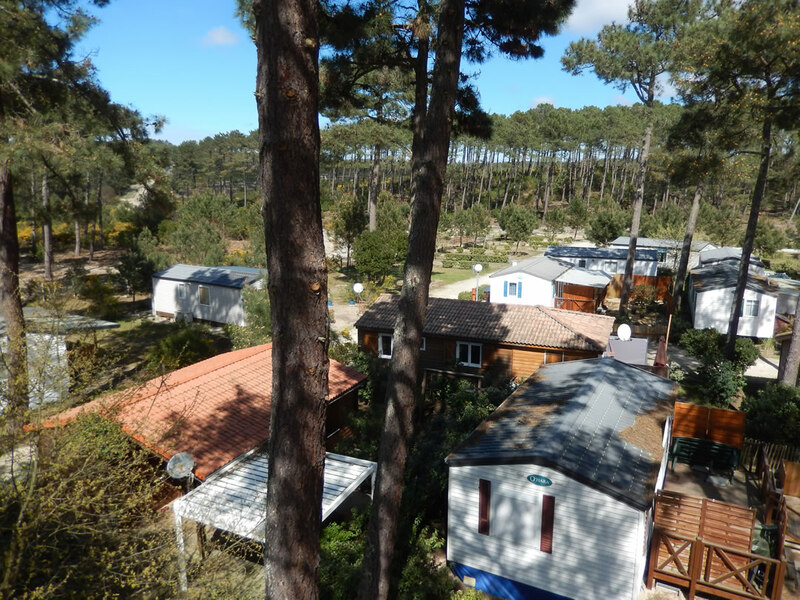 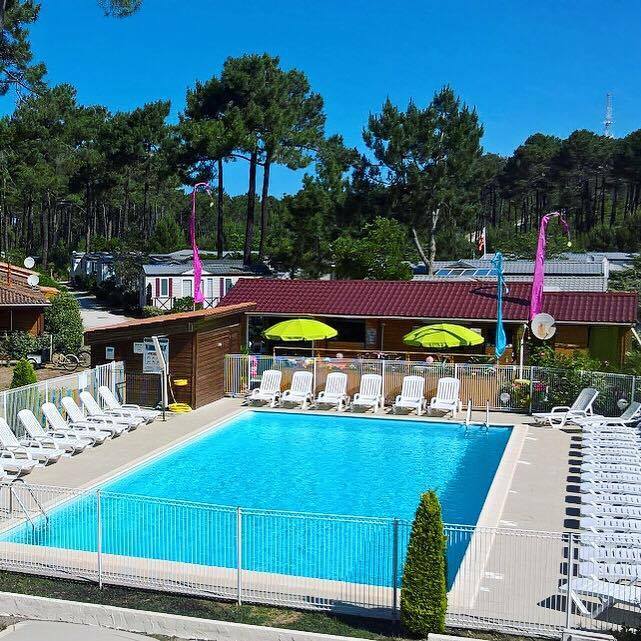 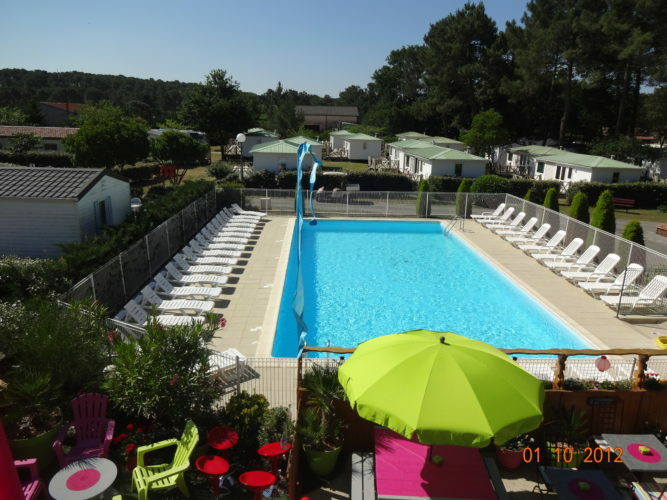 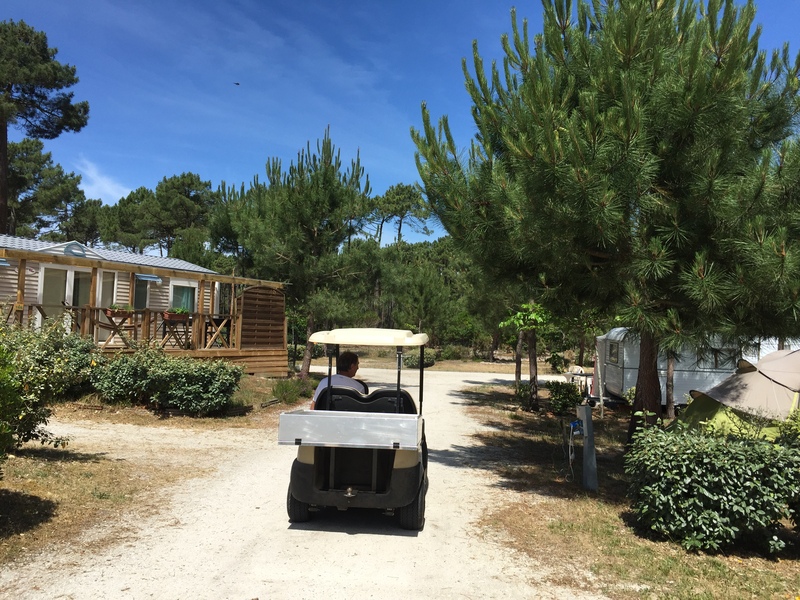 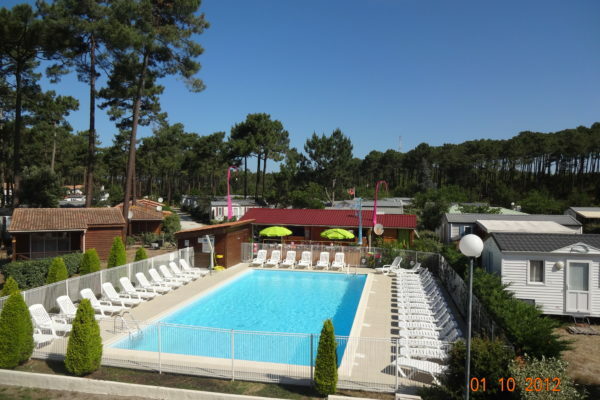 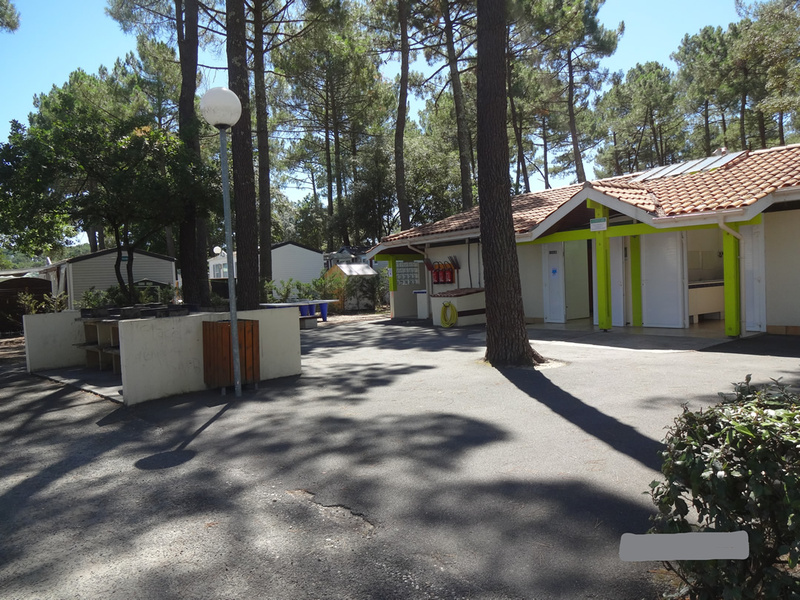 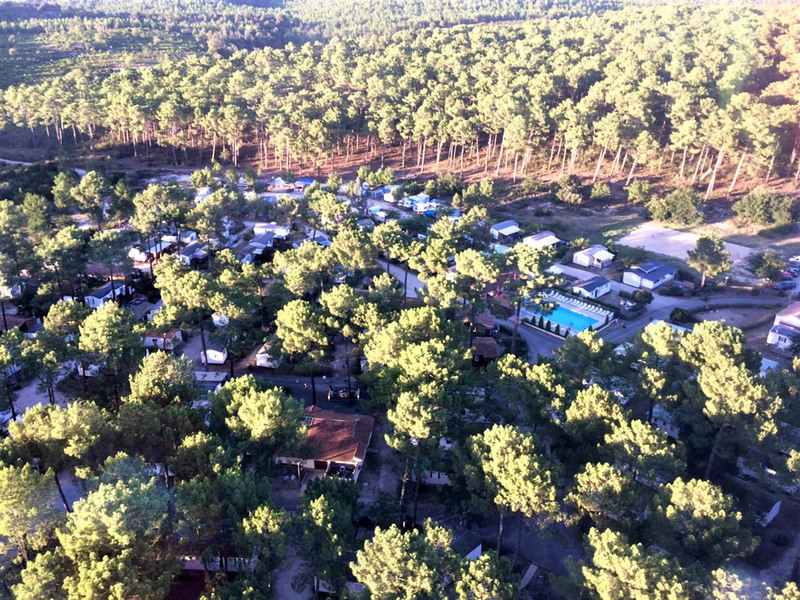 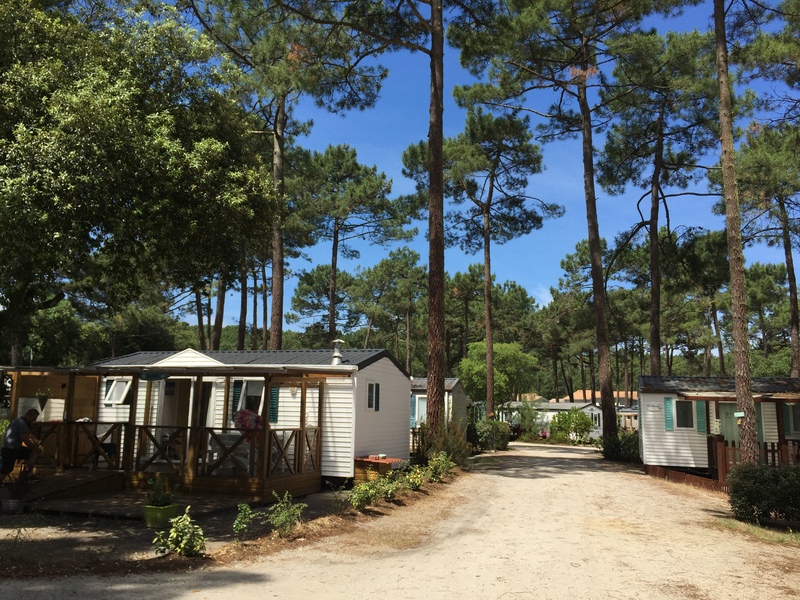 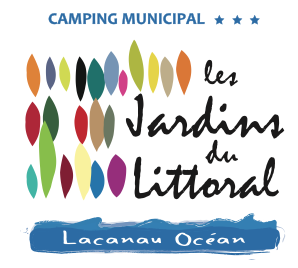 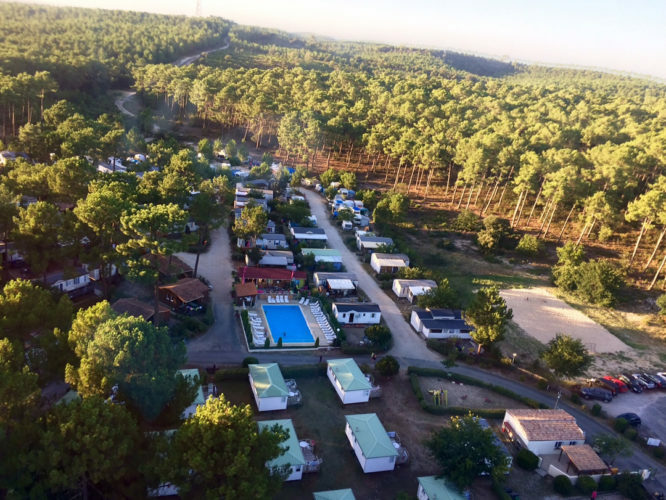 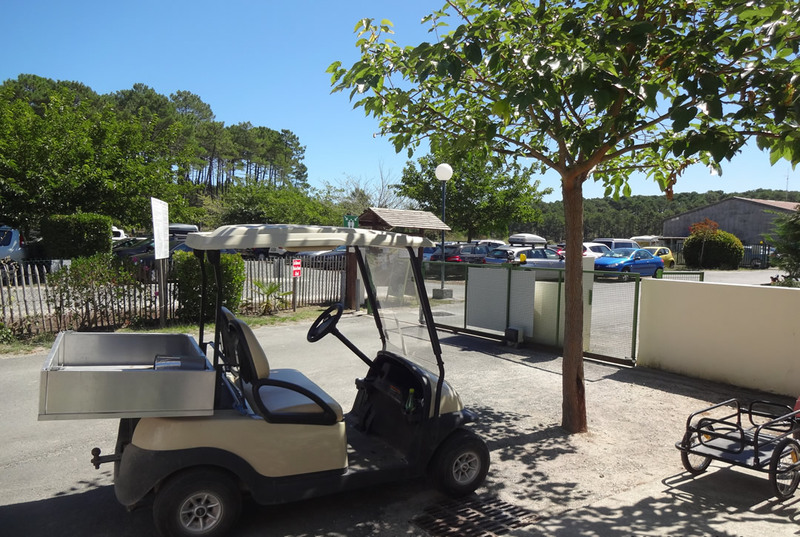 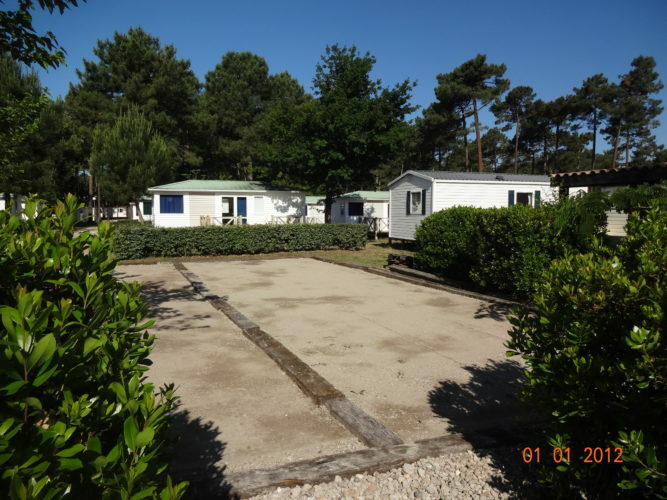 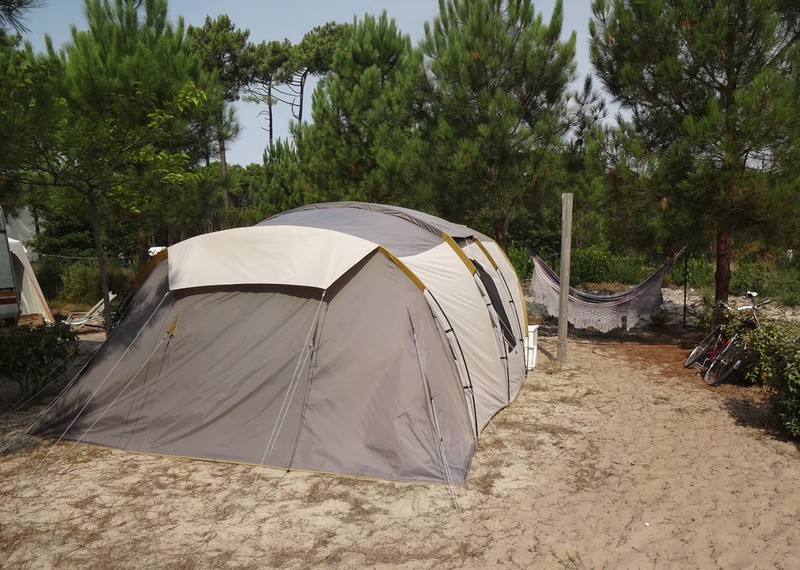 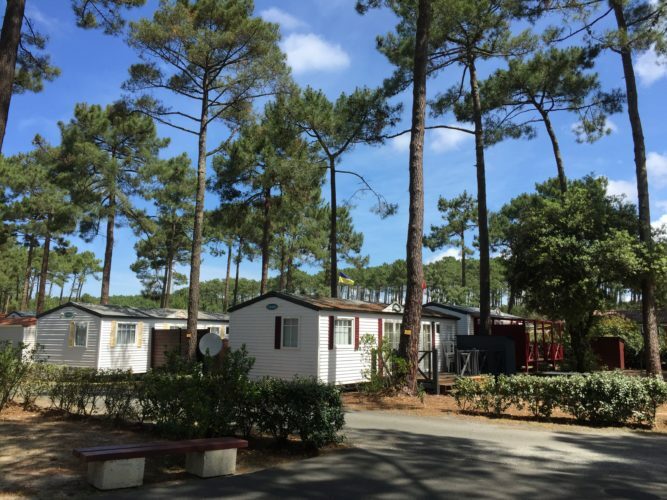 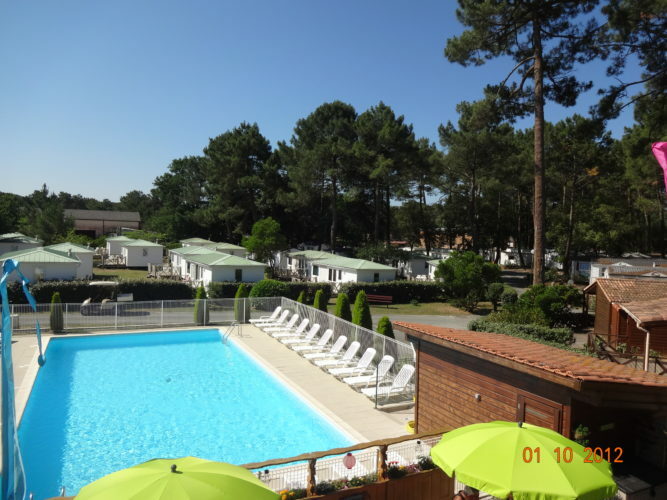 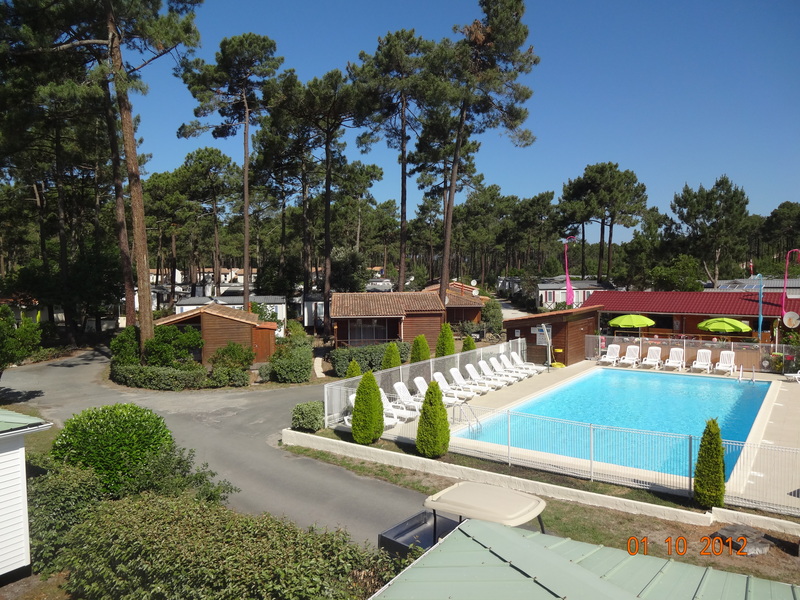 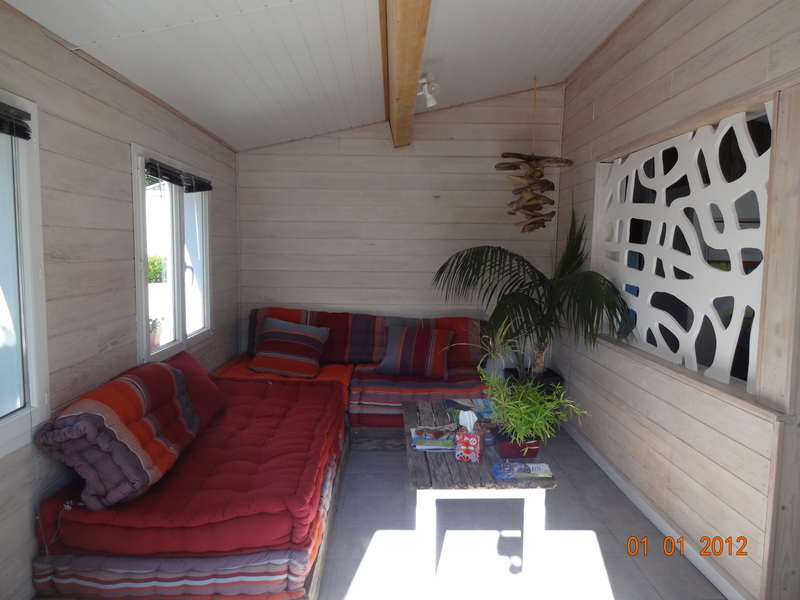 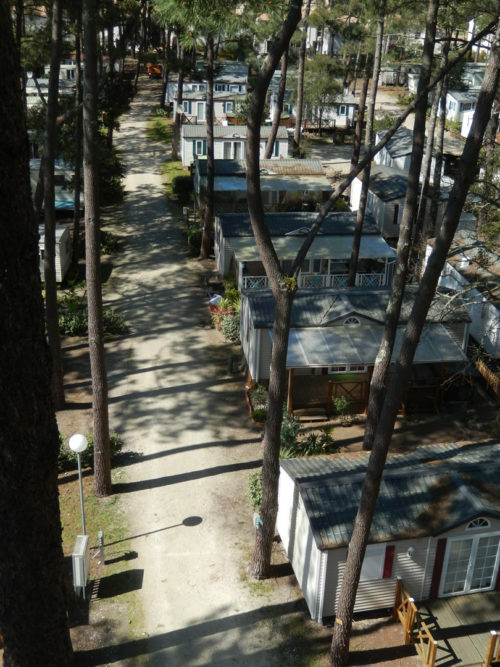 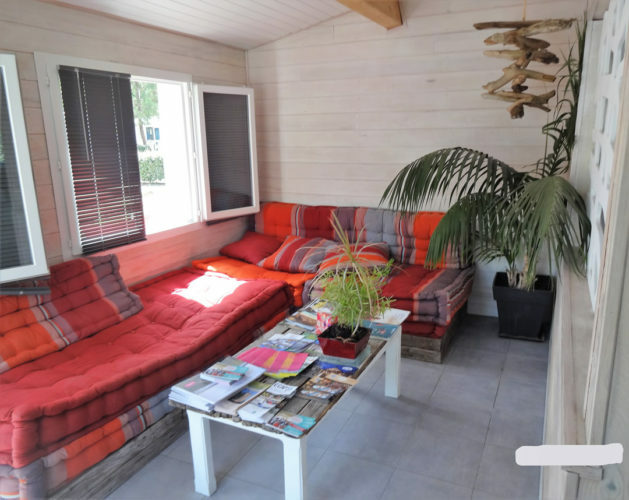 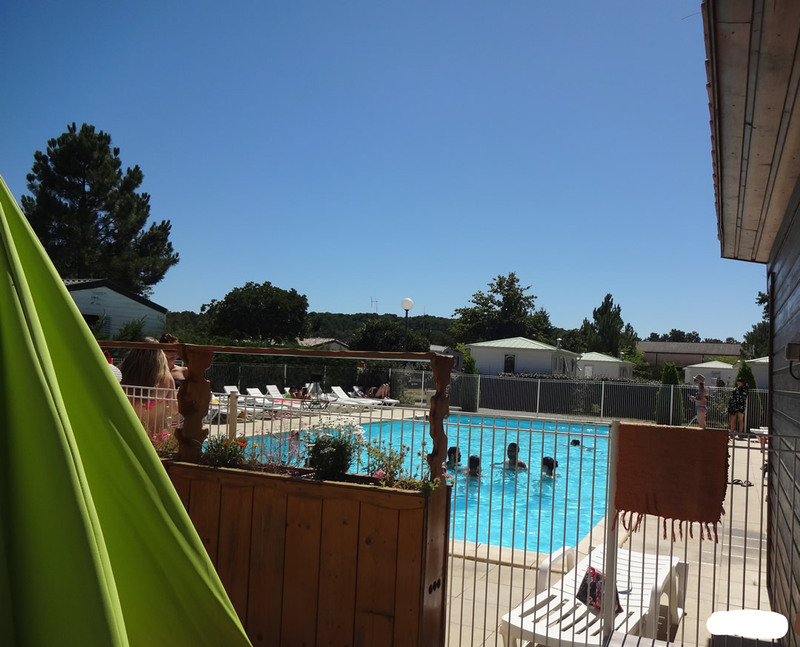 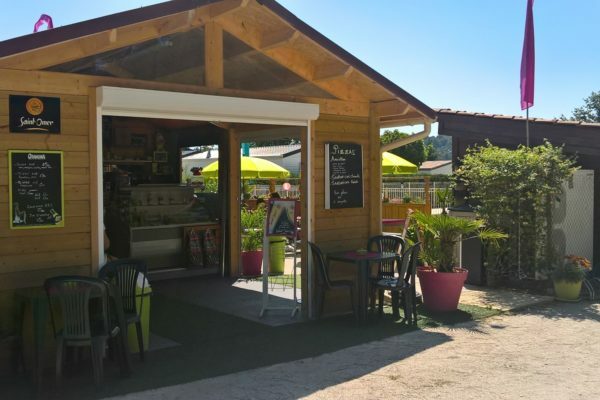 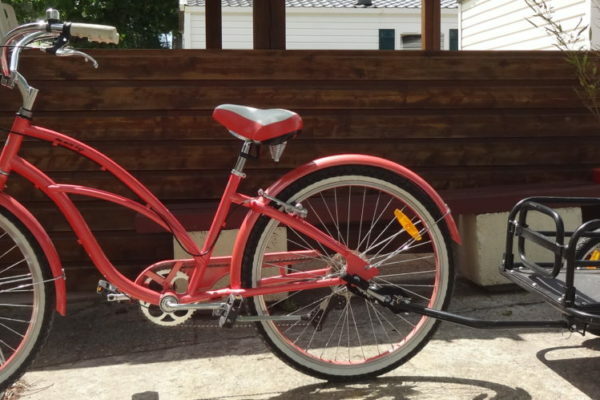 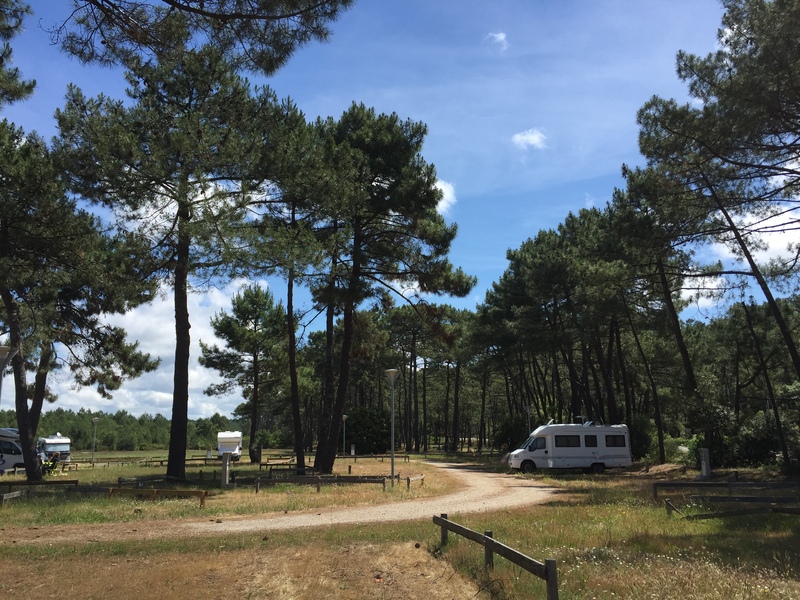 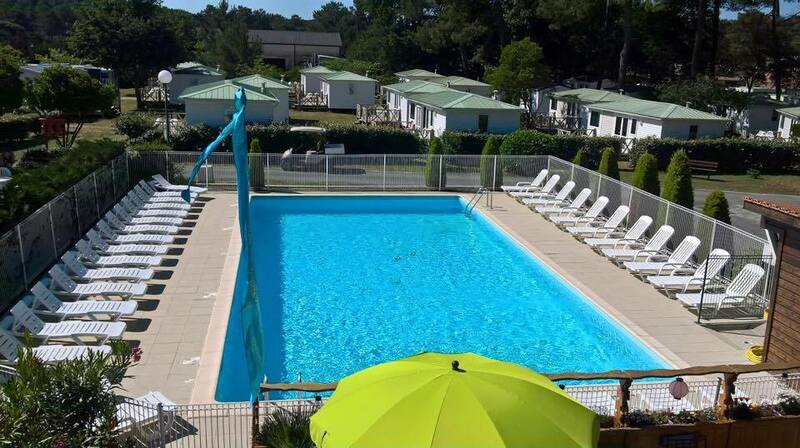 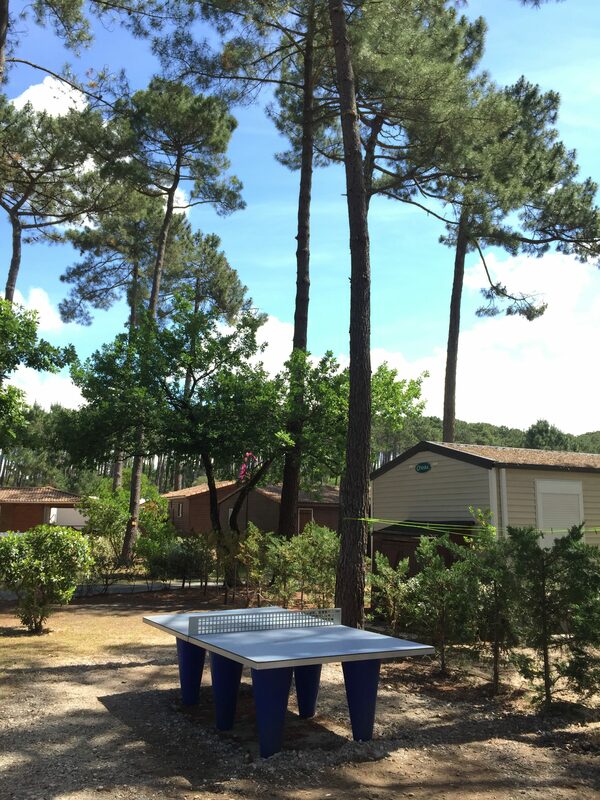 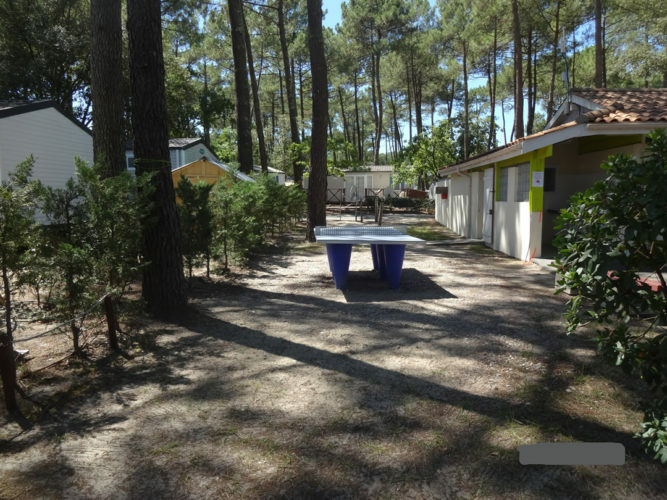 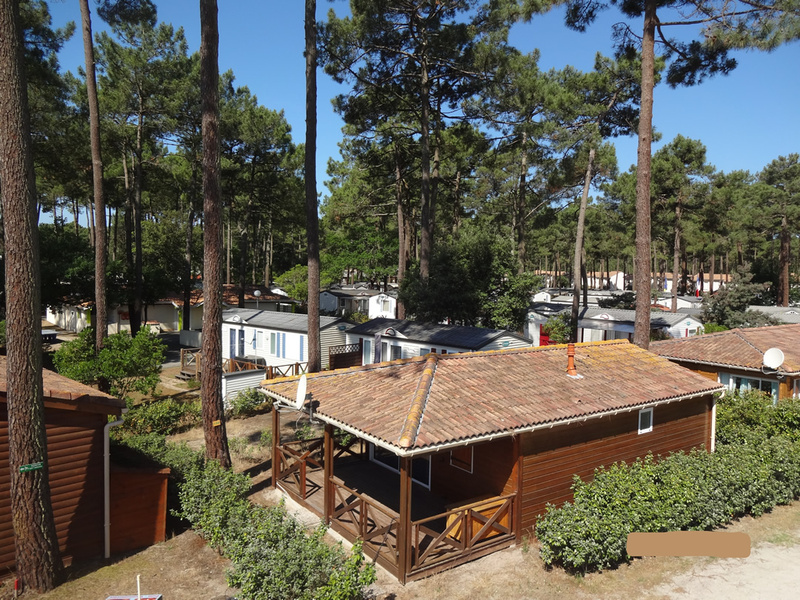 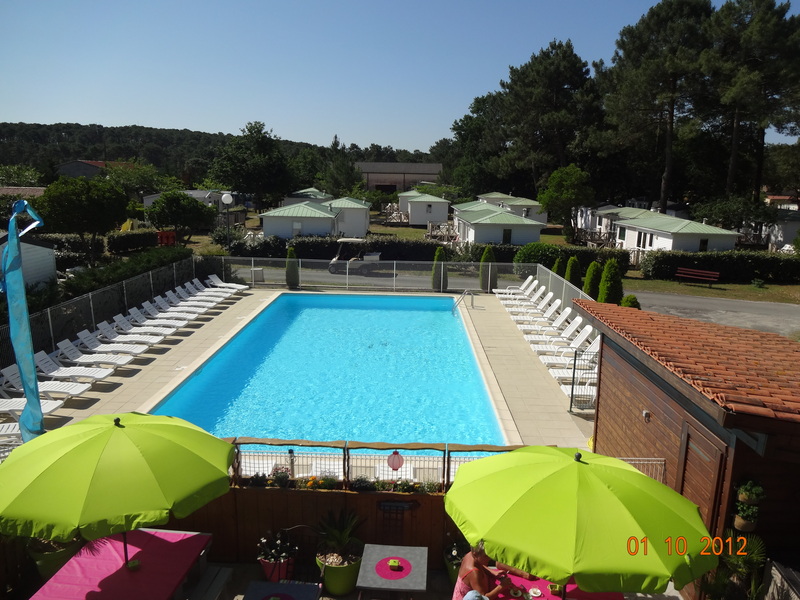 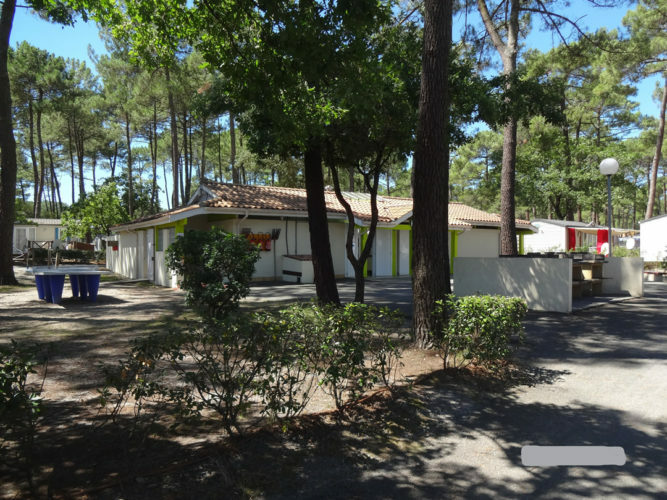 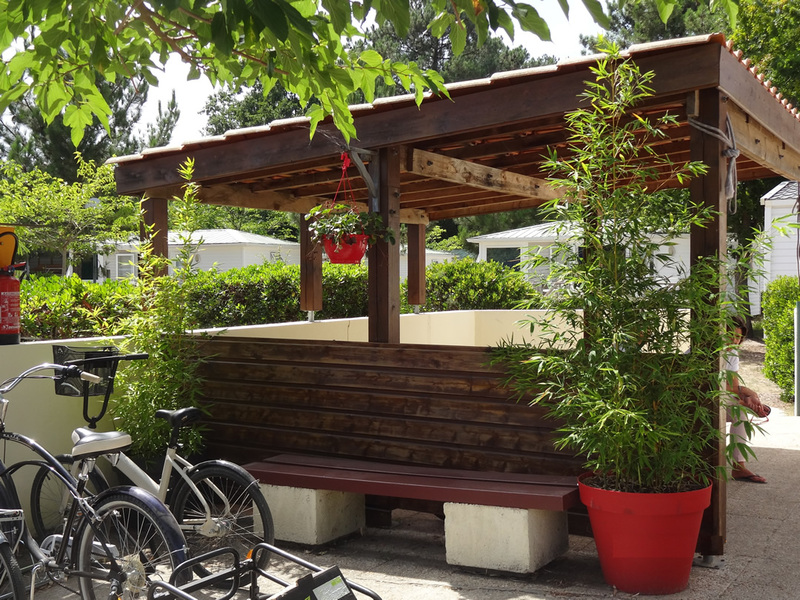 Welcome to Les Jardins du Littoral campsite, car-free camping. 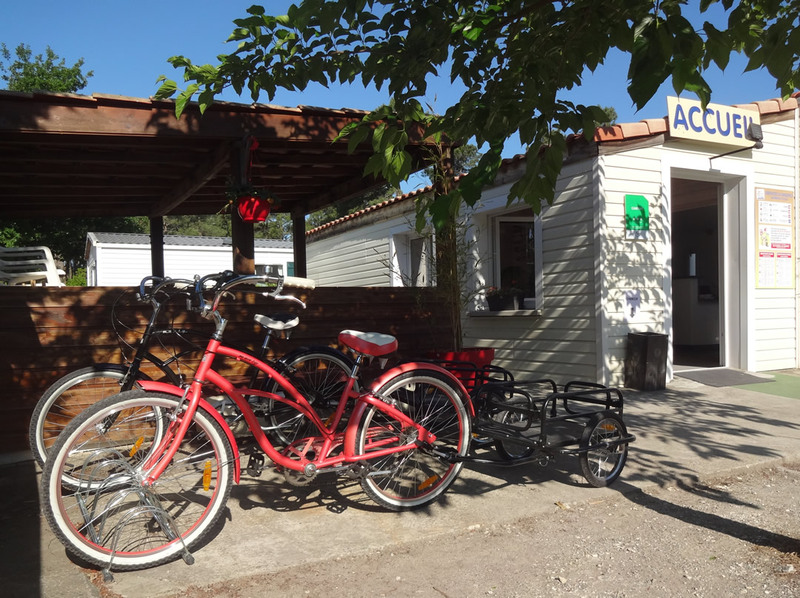 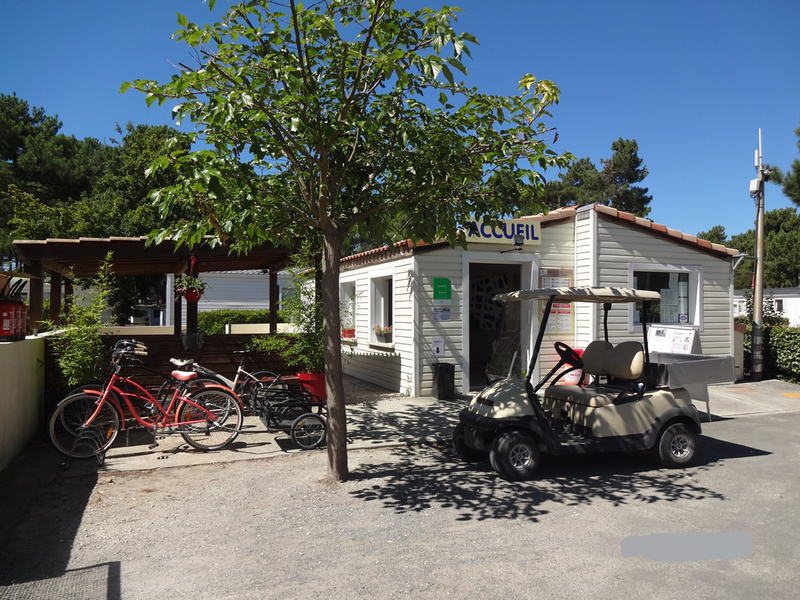 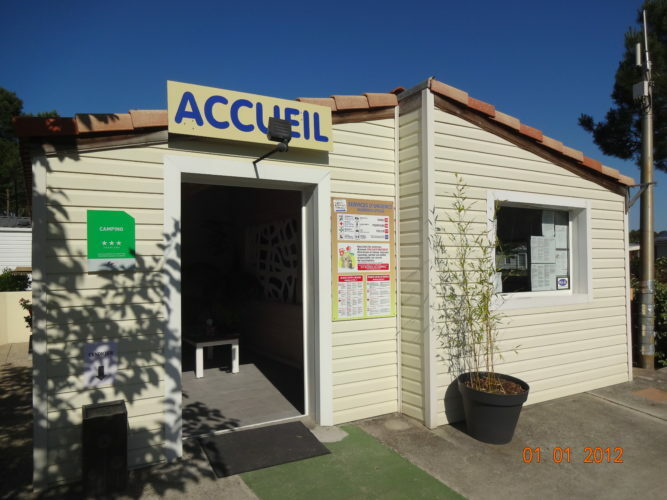 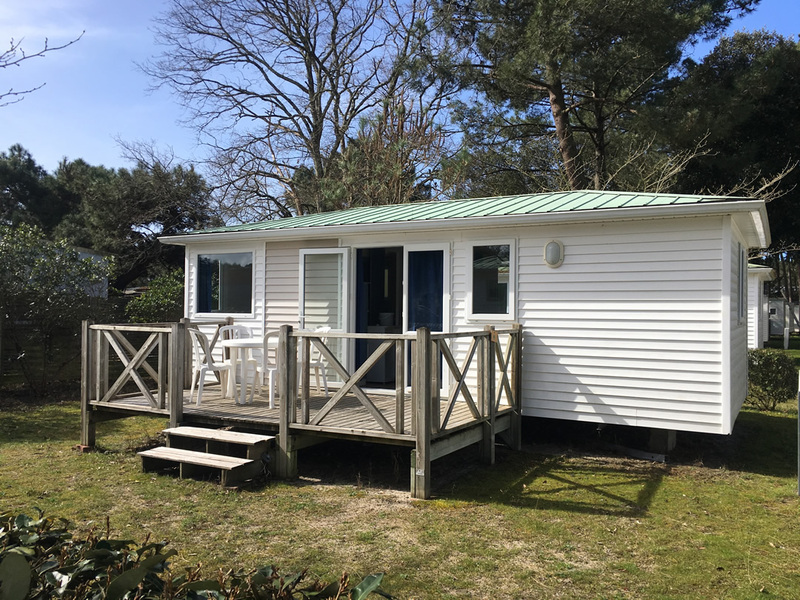 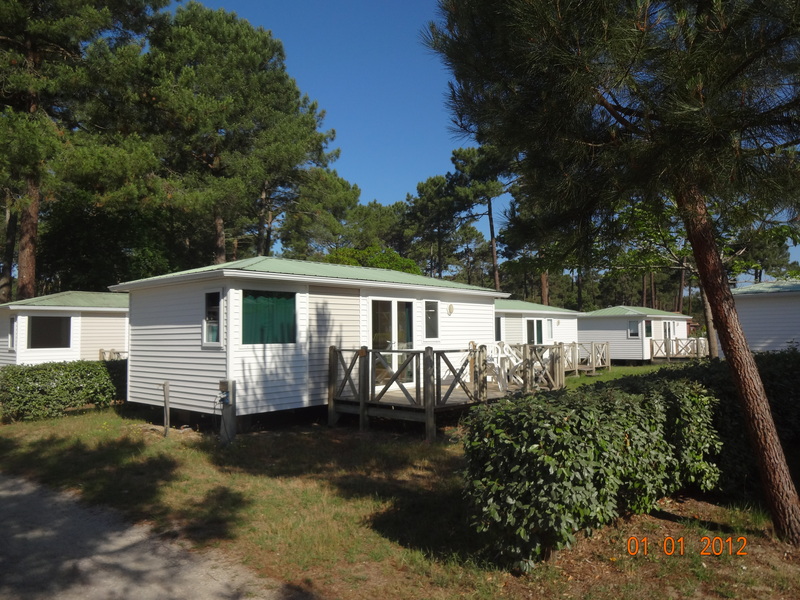 Located at Huga, at the entrance to Lacanau Océan, the municipal campsite welcomes you from April 1st to October 31st. 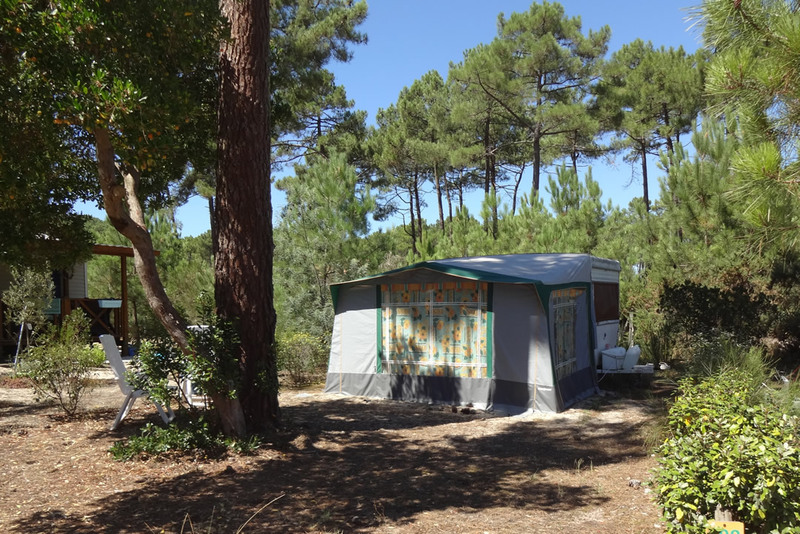 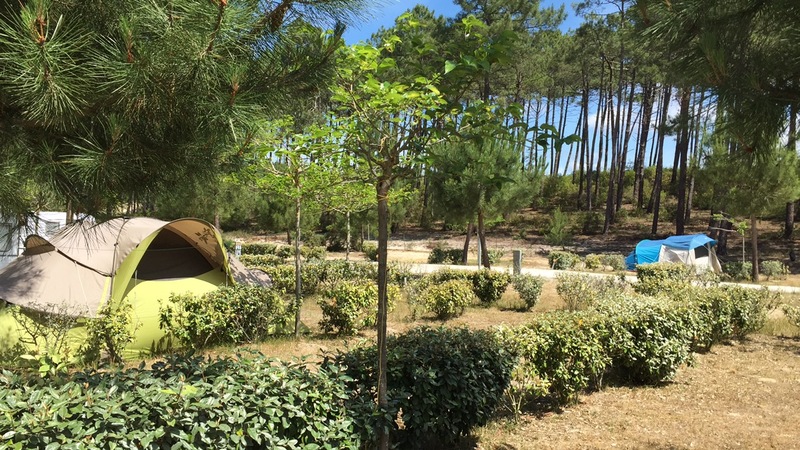 Far from the summer bustle of the seafront, the Jardins du Littoral offers an unforgettable nature stay, in a friendly family atmosphere, in the heart of 4.5 hectares of pine forest. 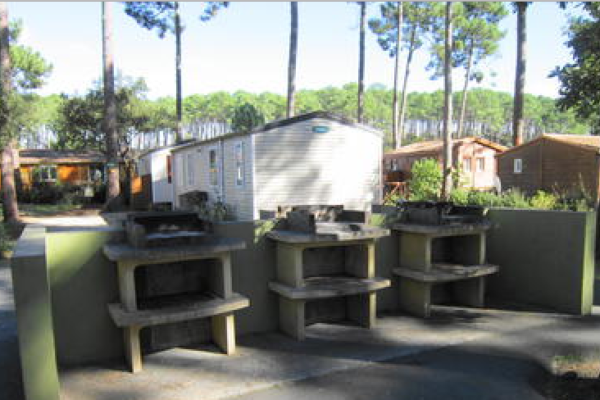 Tent, caravan or mobile home, it's up to you to choose your accommodation. You will love, for the safety of your children, its car-free concept in an enclosed space, its heated pool next to the snack bar and its grill area at your disposal. 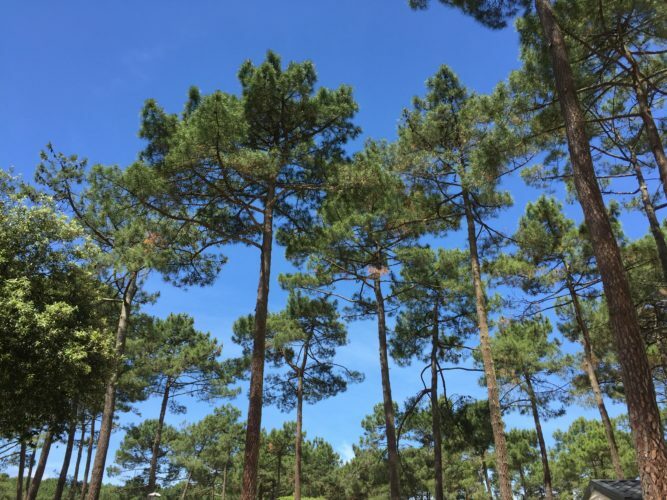 Thanks to a vast network of pedestrian paths and cycle tracks of more than 150 km, come to discover the fabulous triptych ocean, forest, lake!